House is the best place to relax enjoys living but it should be clean and hygienic. Carpets are the materials which can collect the bacteria quickly and very easily. This carpet can quickly absorb pollutants in the air. Those carpets observe the dust and dirt collected have a parked on the hygienic of the house this even causes respiratory problems to the human beings living in that home. Besides the dust and in the Carpets there will be lots and lots of viruses’ bacteria which remarkably affect the hygiene of the house. The only way to clean those carpets is the carpet steam cleaning by which the harmful bacteria and viruses can remove. To do that work without affecting the quality of the carpet we need the professionals. But the carpet steam cleaning process far is costlier. We have the best professionals who were highly experienced and highly technically and logically talented in this field who can clean your carpets and remove all the harmful bacteria and viruses from your carpet. 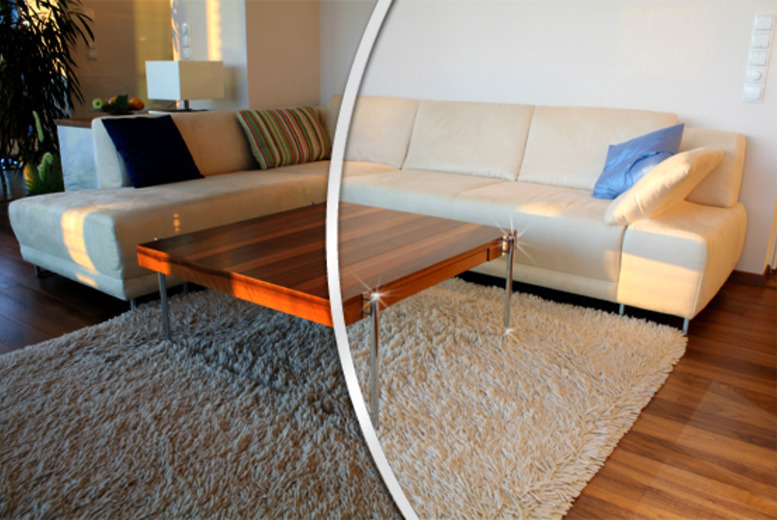 We provide the best Cleaning Service in Melbourne. We have the highly eco-friendly chemical products to clean your carpet. We ensure the best hygiene in your home and our products your family from diseases by cleaning your carpets with safer chemical products. We provide lots and lots of house cleaning services in Melbourne, so we provide different offers if you’re doing a bulk cleaning process of your home.